Marine City Music Festival, Inc. and Riverbank Theatre are partnering together to offer a series of concerts in 2015. Our first concert is offered through the auspices of the Detroit Symphony Orchestra. The Bassoon Quartet will be performing a witty mixture of classical and popular music specially orchestrated for this most versatile and colorful instrument. 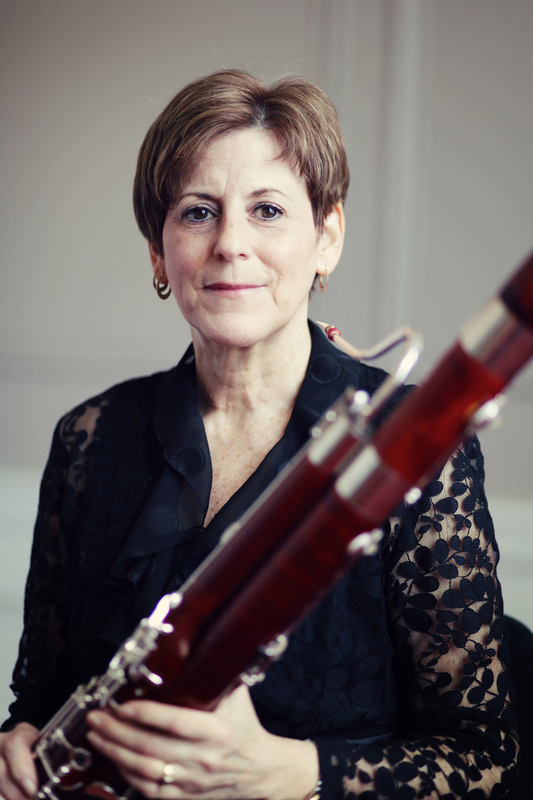 The musicians will tell us more about the bassoon, its history, structure and role in the modern symphony orchestra.